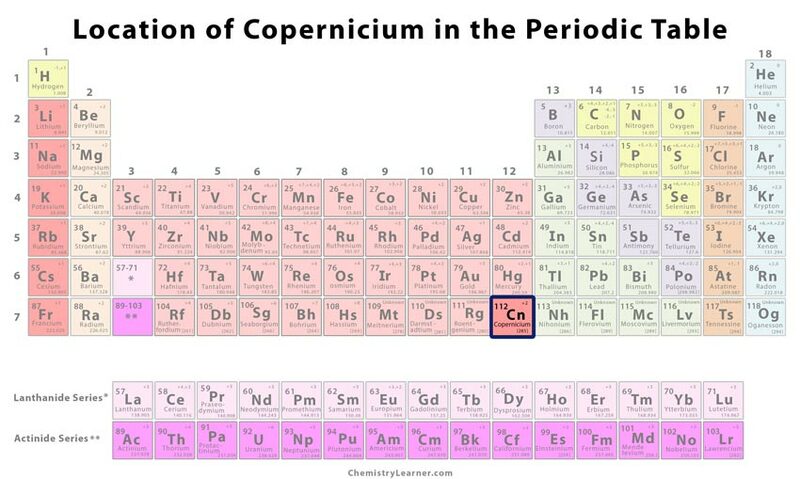 Copernicium (pronounced as kogh-per-NEE-see-em), previously known as ununbium, is a synthetic element, denoted by the symbol Cn [1, 3]. On February 9, 1996, German scientists Sigurd Hofmann, Peter Armbruster, Gottfried Münzenbe, and Bulgarian researcher Victor Ninov produced copernicium at the GSI Helmholtz Centre for Heavy Ion Research in Darmstadt, Germany. 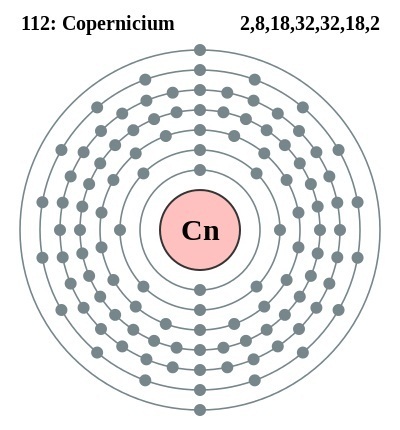 Copernicium- 277, an isotope with a half-life of 0.24 milliseconds, was synthesized by bombarding Lead-208 with Zinc-70 using a linear accelerator. Although several attempts were made to generate other isotopes, isotope-285, a decay product of flerovium, was found to be the most stable with a half-life of 30 seconds in a research at the Joint Institute for Nuclear Research (JINR), Dubna, Russia [1, 2, 3]. It is named after renowned mathematician and astronomer Nicolaus Copernicus who originated the solar system model that led to the introduction of the Bohr model of the atom [1, 8]. 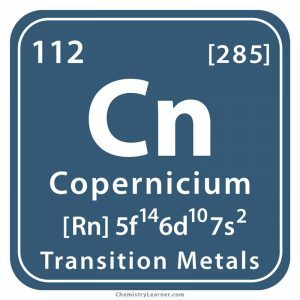 Copernicium is not a natural element, but can only be synthesized in the laboratory, making it useful for nothing more than scientific research . The instability of the element makes it unsuitable for any use in everyday life [2, 4]. The symbol Cp was first recommended for the metal but was rejected as it had already been used for lutenium till 1949. So for more than a decade, it was known as element 112 [1, 2]. 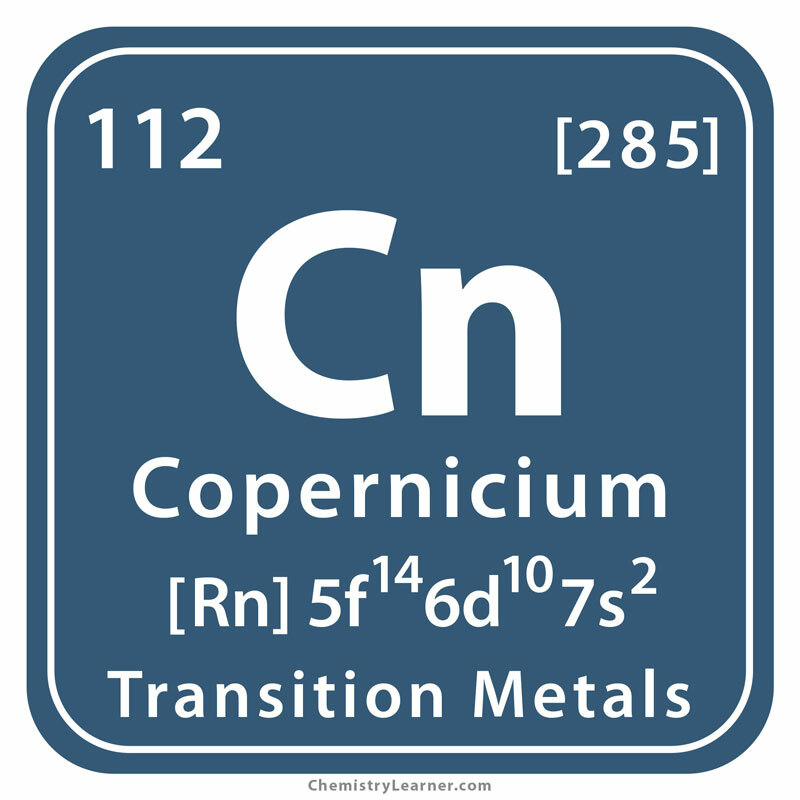 Roentgenium, Bohrium, Darmstadtium, Hassium, and Meitnerium were also discovered at the same time as Cn . 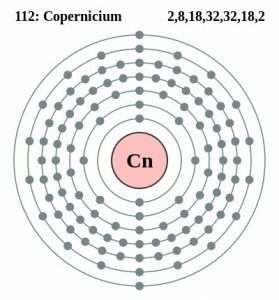 Cn is the heaviest element in existence, specifically 200 times heavier than hydrogen . As Cn has a short half-life, it is not available outside of nuclear laboratory production .